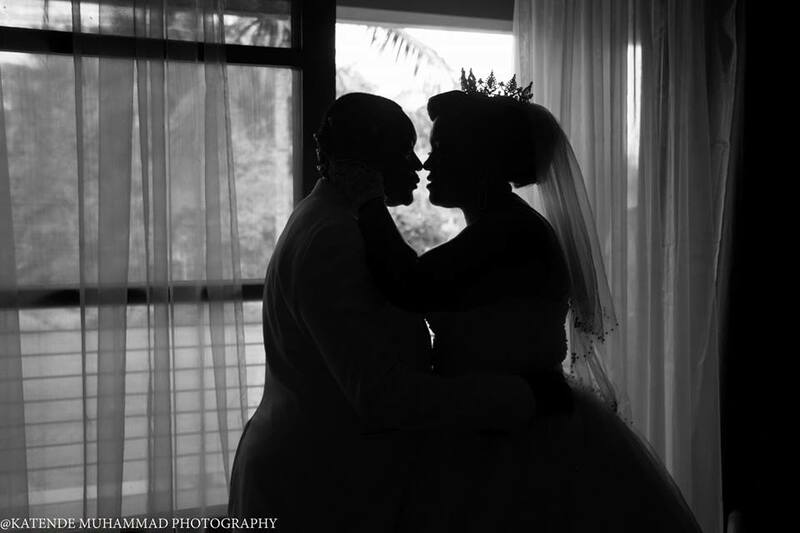 Ham and Ameria are getting us in our feelings. 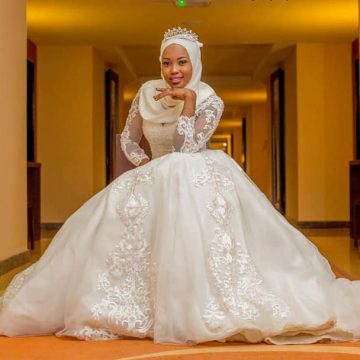 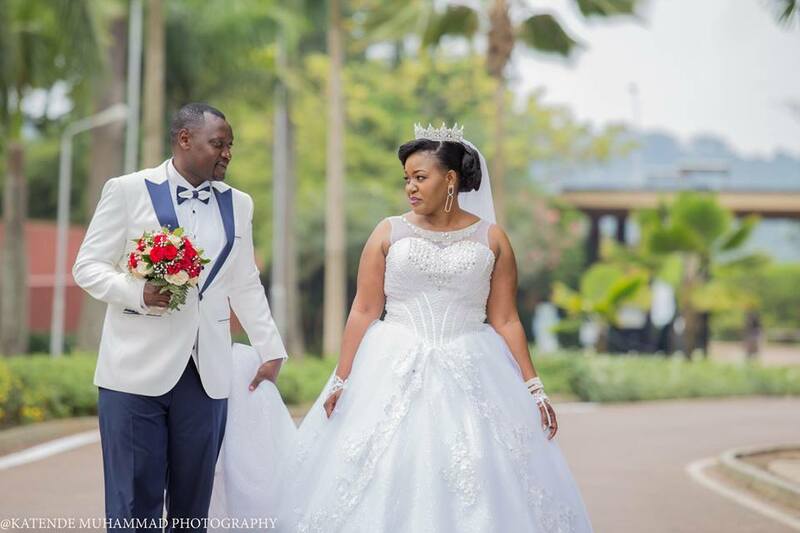 Money marries money, reads city photographer Muhammad Katende’s caption as he shared moments from the couple’s lovely wedding photo shoot. 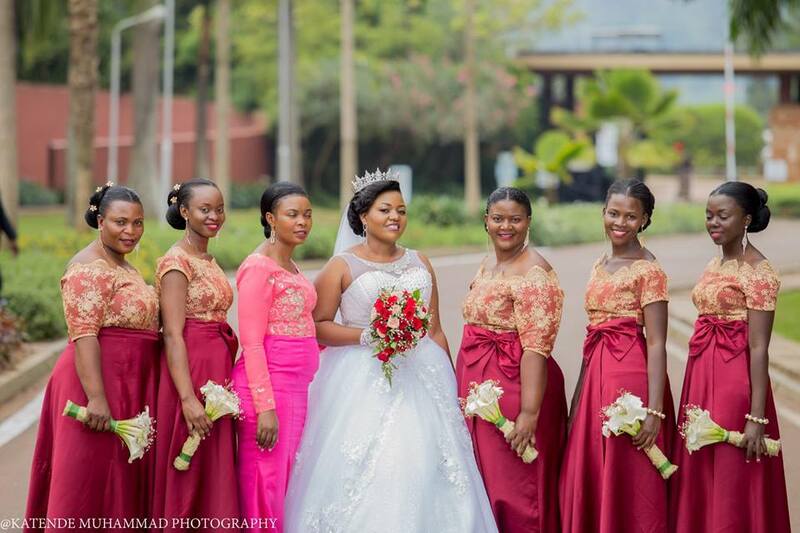 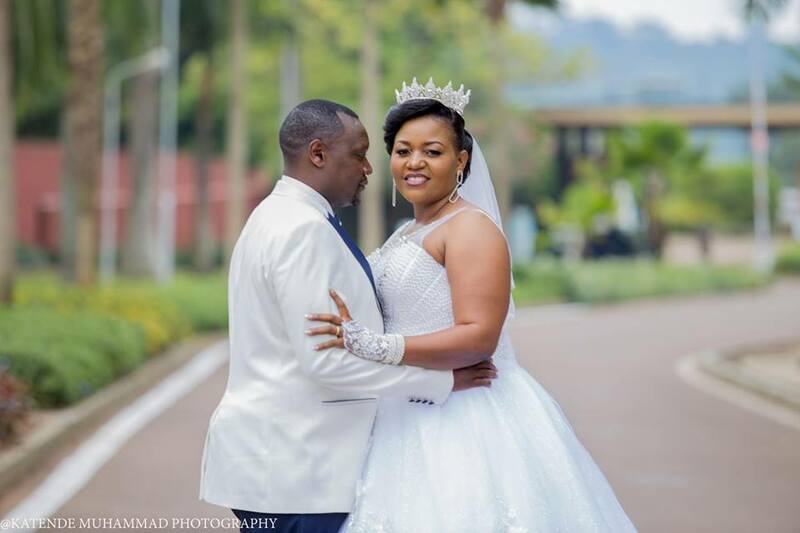 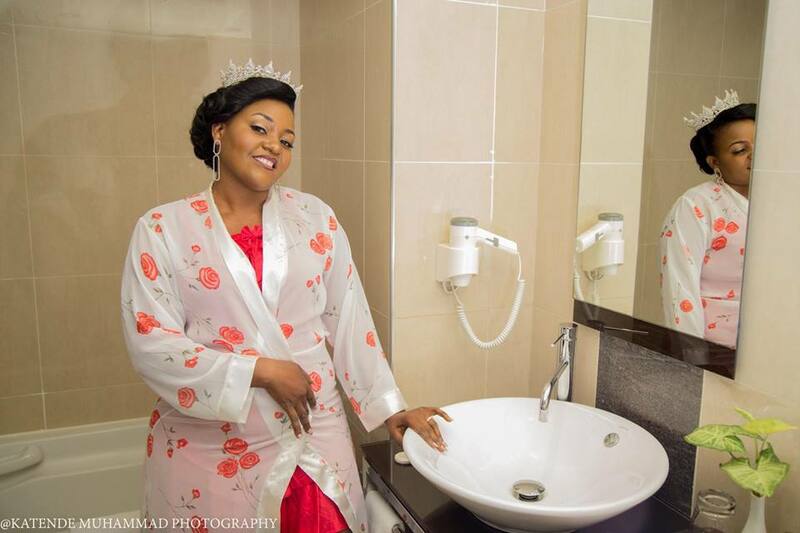 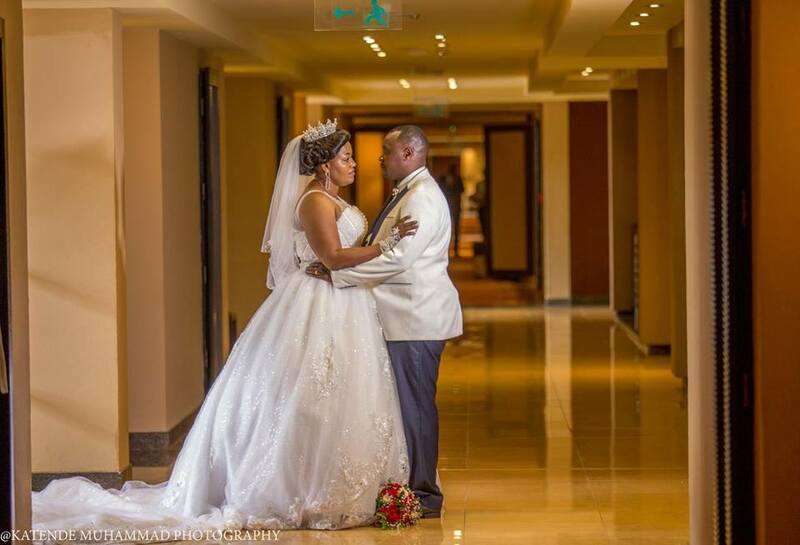 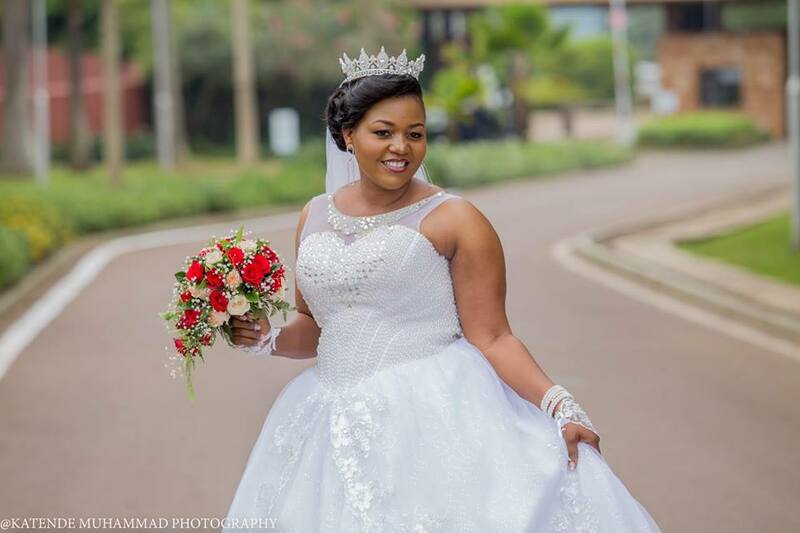 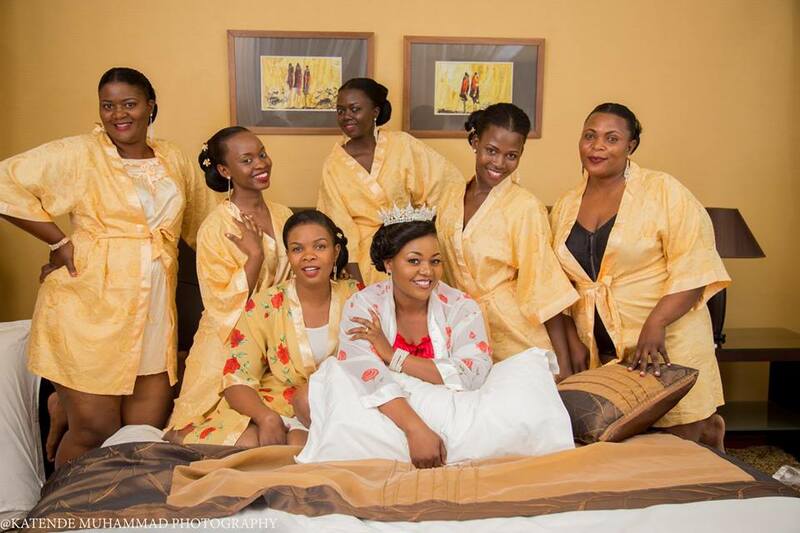 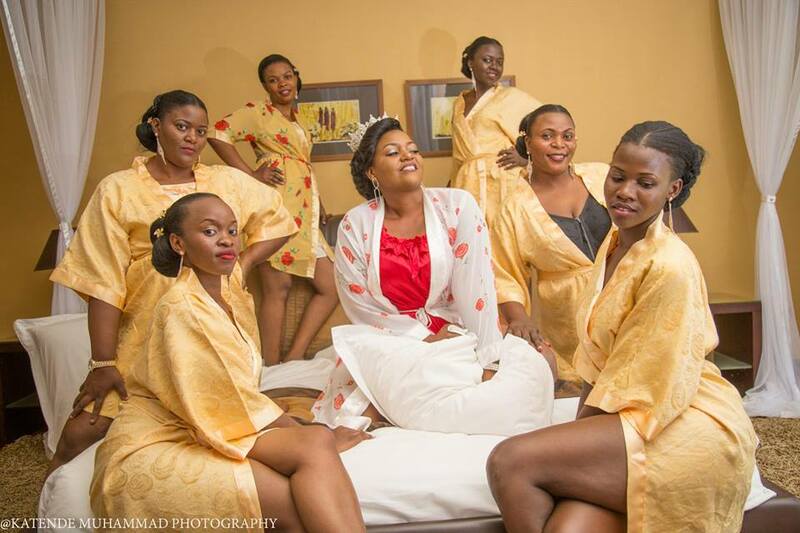 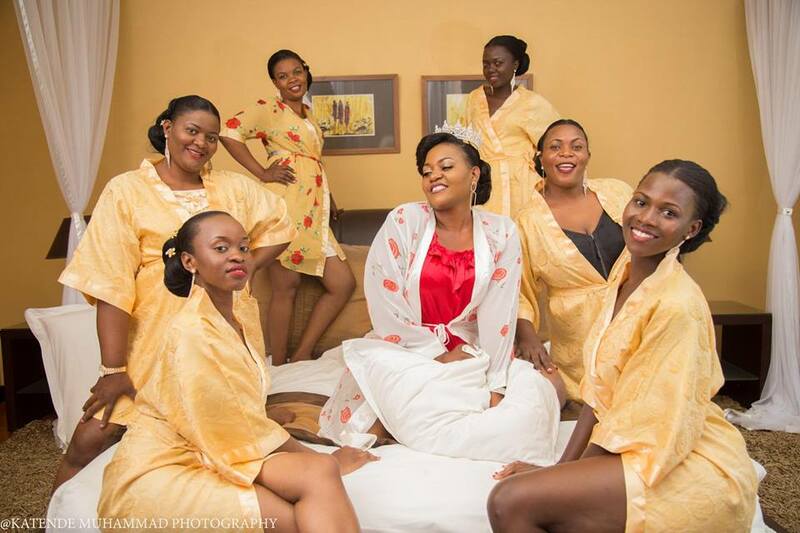 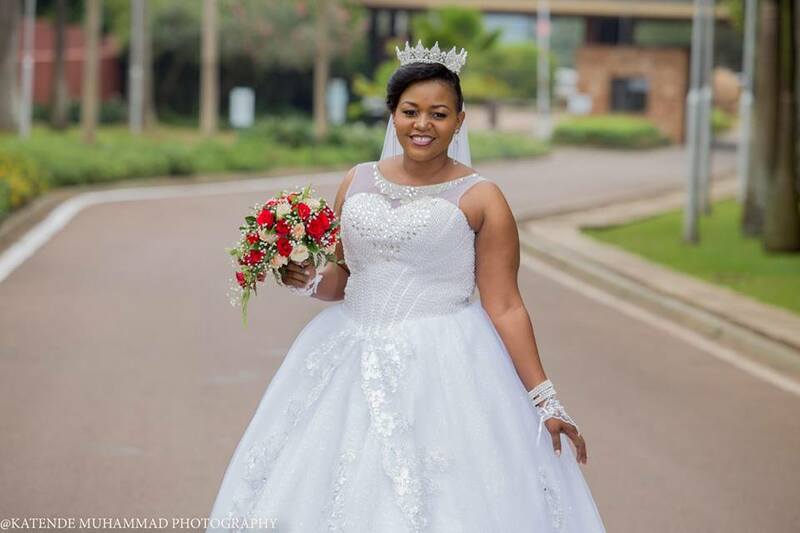 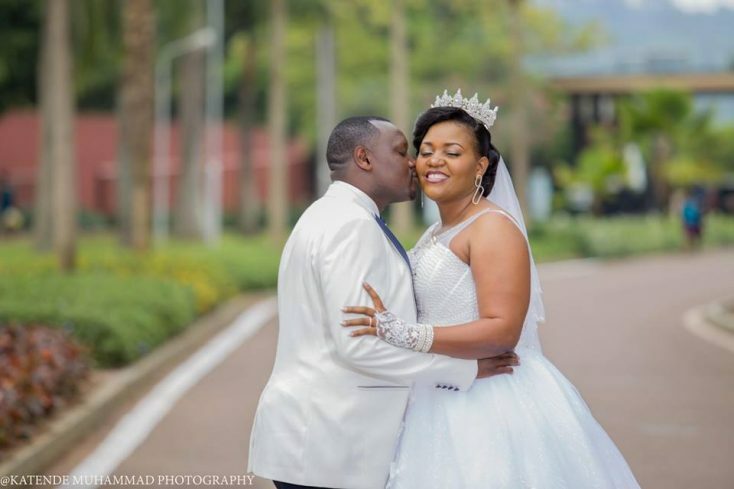 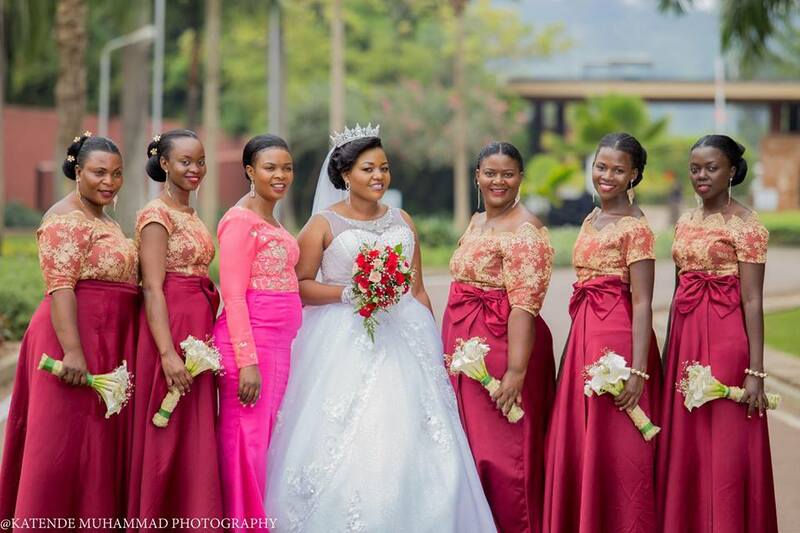 The chubby bride and groom of Ameria and city tycoon Ham Mukasa, who was cloaked in a three-piece tuxedo took their wedding photo shoot to the 5-star and breathtaking Speke Resort Munyonyo. 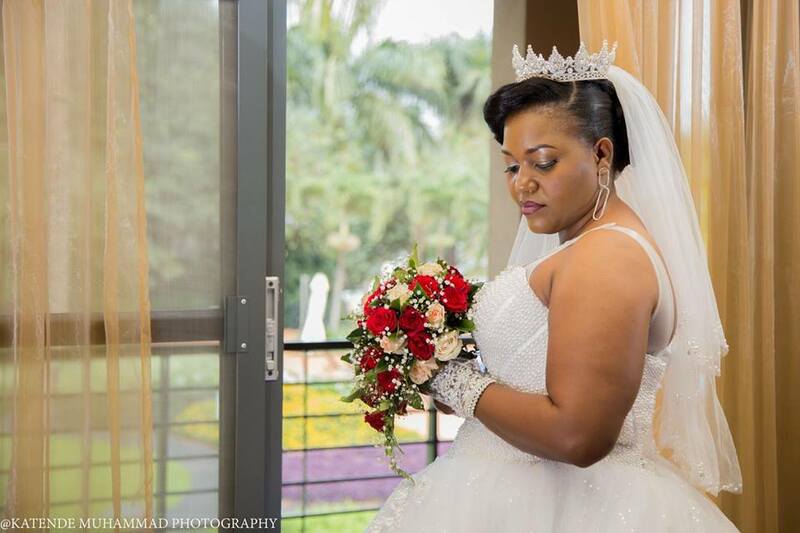 To Ameria and Ham, from all of us at Mikolo Uganda wedding community, congratulations!!! 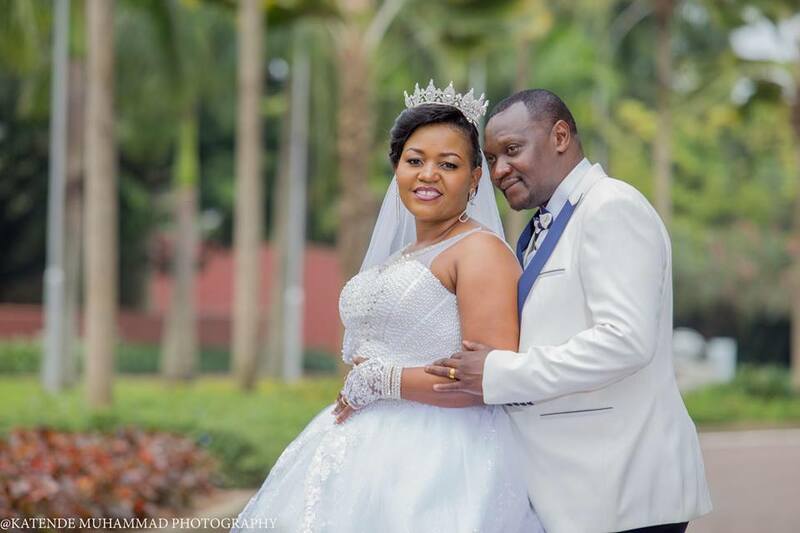 We wish you a fruitful happy marriage.